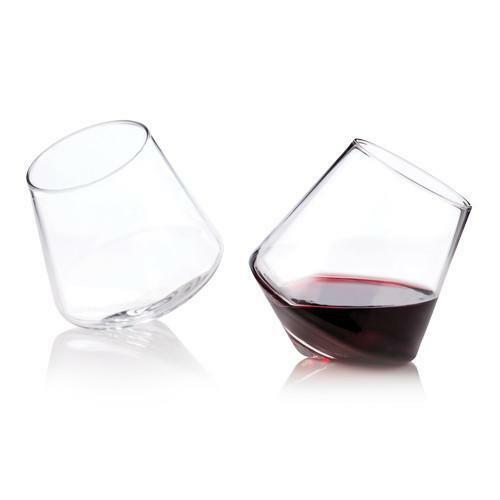 Statement drinkware deserves a place in the cabinet of any connoisseur. 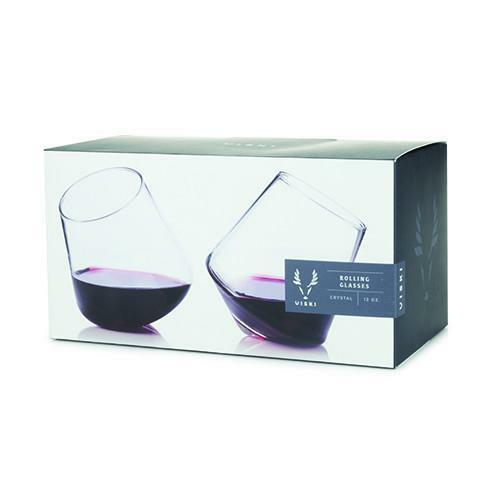 Nothing fits the bill better than a pair of rolling tumblers, perfect for showing off the rich hues of neat drinks and fine wines. 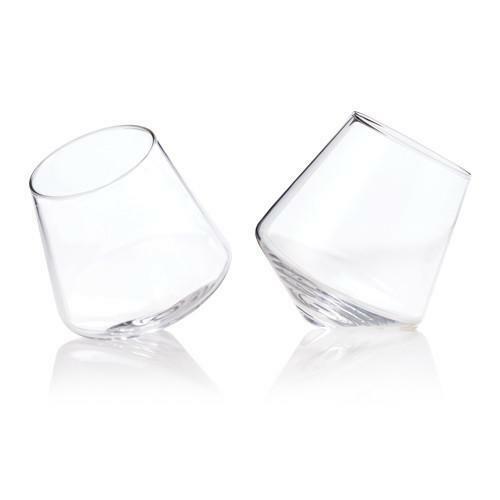 Use the pointed base to swirl your glass on a flat surface, oxygenating your drink of choice.